Here's another great original Hartland statue. 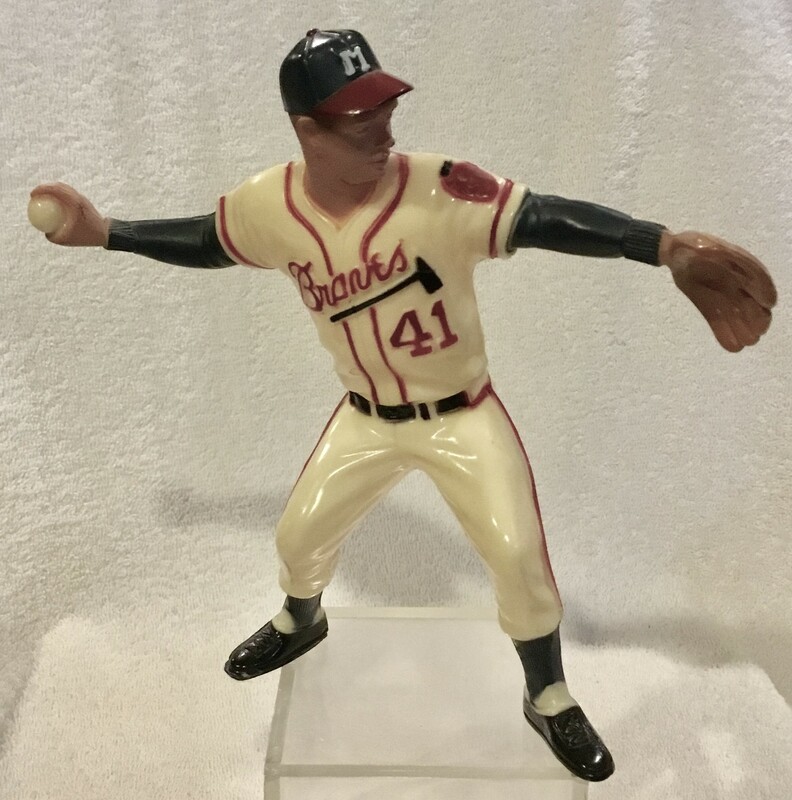 It's of the Milwaukee Braves Eddie Mathews. It has bright coloring and relatively strong paint. 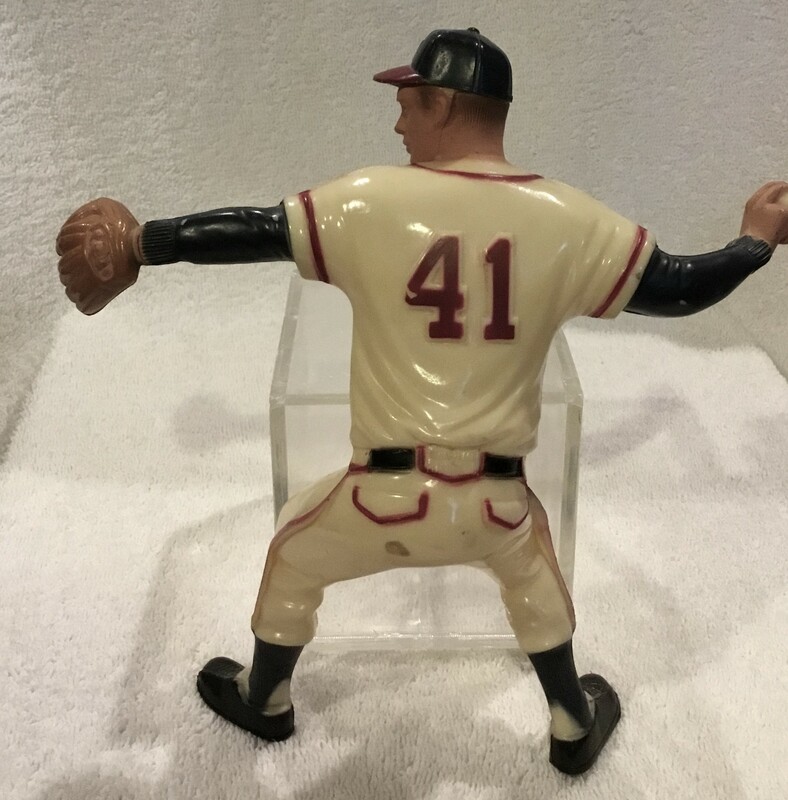 There is a small spot of discoloration on his rear end, but this statue displays beautifully.